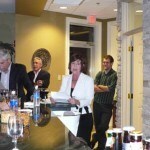 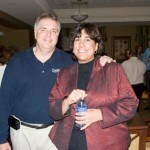 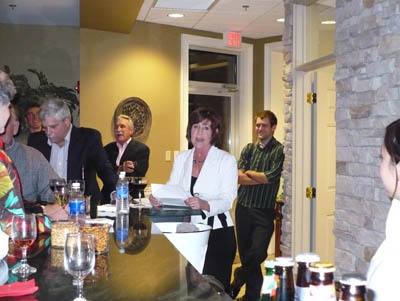 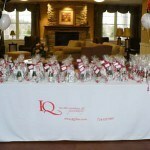 IQ Inc, a technical consulting and software development company located in Murrysville, Pennsylvania, began its 15 Year Anniversary celebration Friday, November 7th 2008. 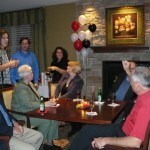 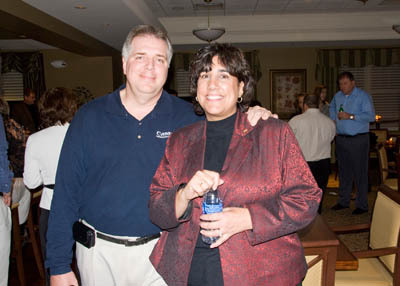 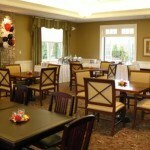 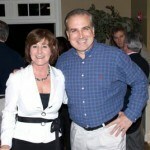 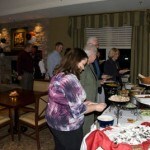 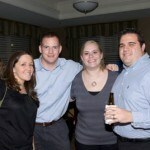 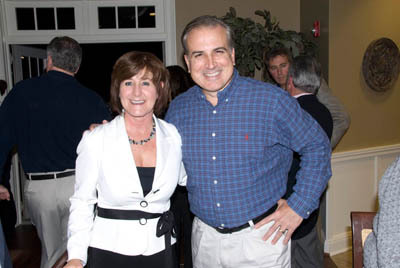 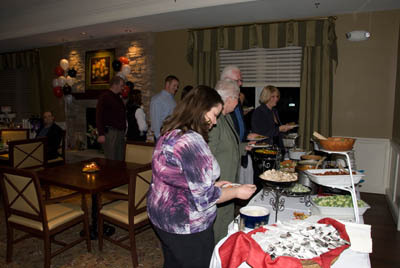 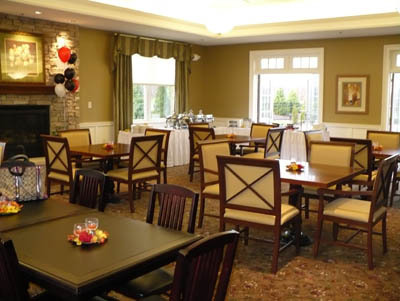 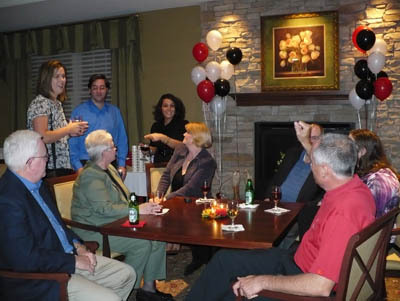 The festivities began with a launch party held at the Marquis Place Clubhouse in Murrysville and will conclude with the final party in October 2009. 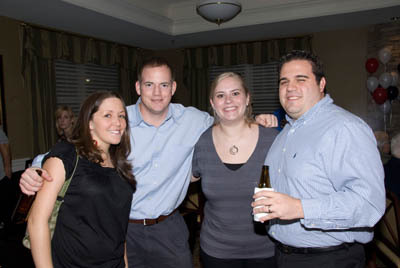 Events throughout the year will include various projects, fundraisers and parties for employees, clients, families and members of the business and local communities. 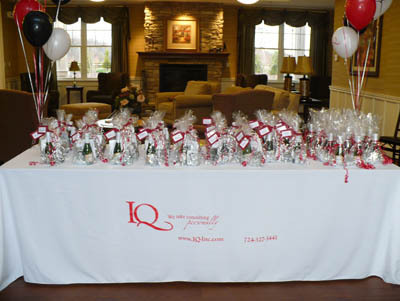 IQ consultants and their families kicked off the 15 Year Anniversary Celebration with a party at Marquis Place in Murrysville!